It is that time of the year again! 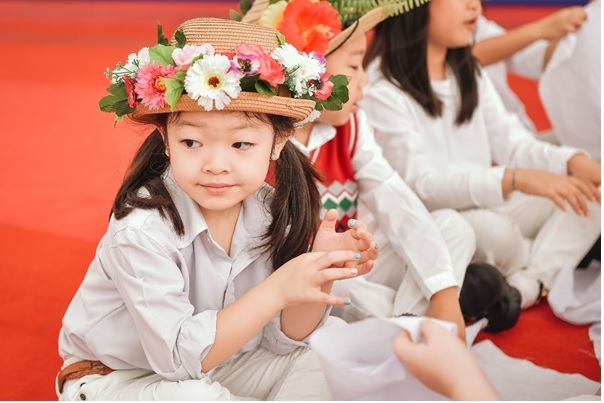 The 7th annual BIS Hanoi International Festival is around the corner, celebrating the different cultures at our school and raising money to support our charity projects. 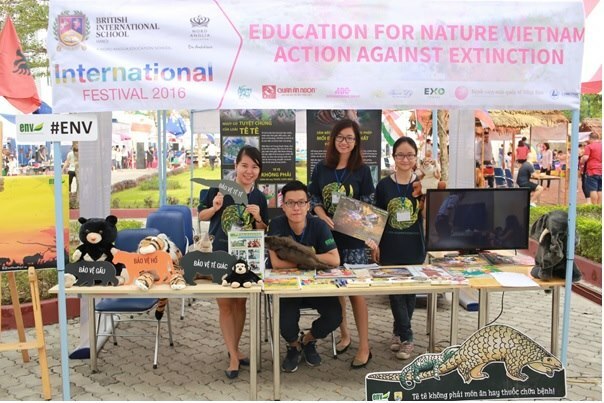 Last year, the BIS Hanoi International Festival welcomed over 2,000 visitors from a wide-range of nationalities and we expect over 2,500 people to attend this year. 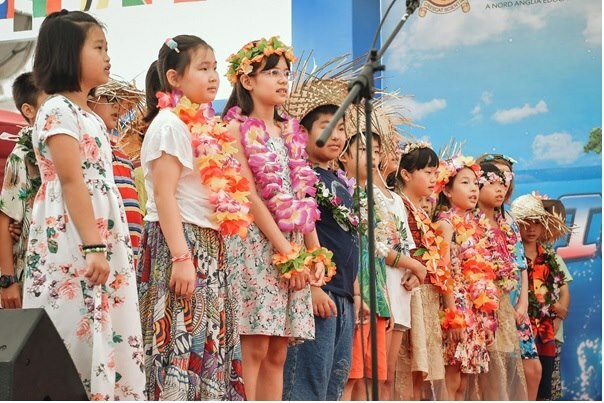 At the festival, guests will enjoy exciting live performances by talented BIS Hanoi students and other international schools and organisations in Hanoi. It is a great opportunity to learn more about other cultural identities and admire traditional dresses from other countries as Russia, South Korea, Japan, Spain, Brazil and England. The food market is a highlight of the event with many Hanoi restaurants present – O’Leary’s, Doki Doki Sushi Club, Kỷ Y, Gelato Italia, Namaste, Little India, etc. They will bring out their most flavourful cuisines and specialties to the event to allow guests to experience tasty dishes from different cultures. Joining the celebration, visitors can also participate in fun and educational activities such as clay statue painting, face painting, sand art, Henna, etc. 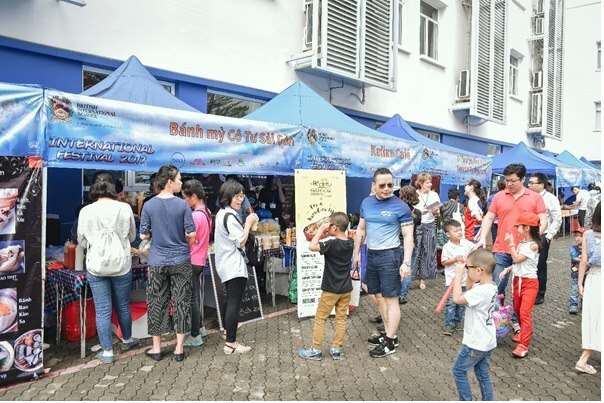 Additionally, boutiques such as Quilts & Art, Kym Viet, Ekoko Vietnam, 5 Mart – Organic House will be selling traditional crafts, natural handmade cosmetics, organic products, charming clothing, stunning embroidery etc. Get ready for a fun morning of shopping! Welcome to the BIS Hanoi International Festival 2018!